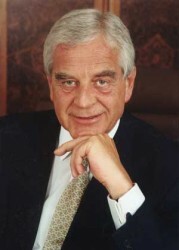 Klaus Liebscher, chairman of Hypo Group´s supervisory board, underlines that a bad bank will be established for the nationalized lender. Nevertheless, the bank remains the biggest financial disaster in Austria´s history. This article includes a total of 613 words.